Bosch/Radionics - recognized throughout the world. Ademco - used in more homes across the U.S. than any other brand. 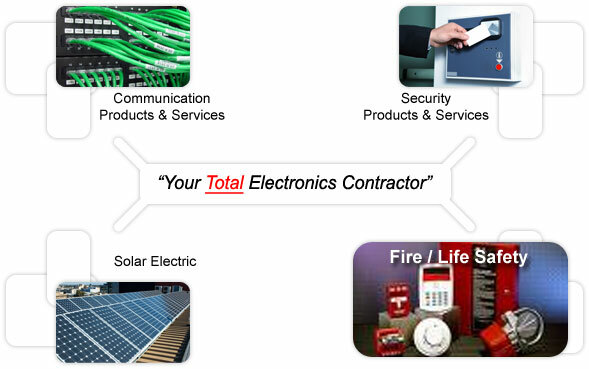 Andtech offers complete turnkey service. We can design, install and service any system. For our commercial customers, we offer rental systems, outright purchase, and leasing. Dependable, local monitoring is available for your new or existing system from our Central Station in Orange County, California.